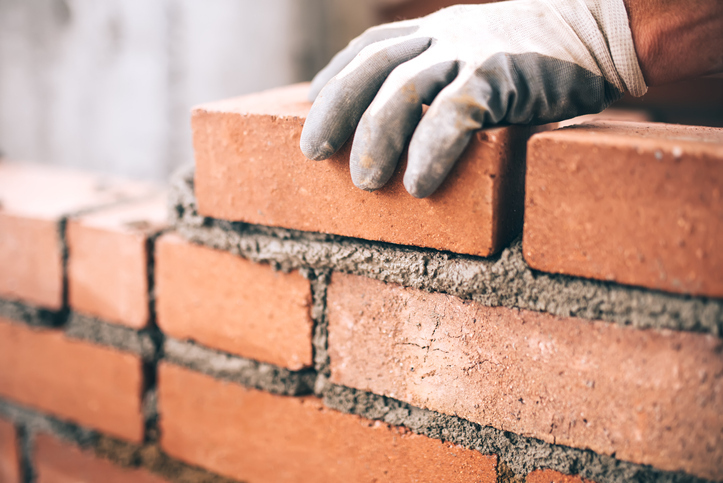 Challenges accessing bank finance and credit are hampering construction growth despite a buoyant market, say 75 percent of surveyors. Cited development finance as the biggest obstacle in the Royal Institution of Chartered Surveyors’, RICS, construction and infrastructure market survey for the third quarter of 2018. “When asked how credit conditions have changed over the past three months, 12 per cent more respondents reported a deterioration rather than an improvement,” said the study. And they added they expected this to get worse over the next three to 12 months. The news comes at a time when 20 percent of surveyors in the study reported their workloads had increased rather decreased compared with 15 per cent in the previous quarter. A third or participants reported a rise in private housing workloads up from 25 per cent in the previous quarter. Private commercial workloads saw an increase of 18 per cent compared with a 12 per cent rise in the second quarter. Activity across the private industrial and public non-housing categories improved with net balances of nine and 11 per cent respectively. Workloads increased across all regions with acceleration the highest in the Midlands and the East of England. The pace of private housing activity was strongest outside London and the South East. New business enquiries rose and 42 per cent of respondents reported an increase in new hires in their company in the third quarter. A total of 237 surveying practices across the UK took part in the study which was weighted across five regions.